Wrought metals are those that have been shaped by hammers and other tools, as opposed to cast metals, which are melted into a mold, or extruded metals, which are forced through a die. This is one of the oldest metalworking techniques; the word "wrought" actually comes from a form of "to work," so wrought metal is "worked" metal. This material can be found in a wide range of decorative art objects and consumer products. Wrought iron is a common material for gates and fences. According to Sewanee University, beaten copper first appeared in around 8000 B.C., when metalworkers beat elemental copper into soft weapons and ornaments. This material tended to be brittle and required regular reheating. By 5000 B.C., smiths had also begun to work gold and electrum. Metalworkers discovered casting technology during this period. Worked and cast bronze developed around 3500 B.C., and provided stronger, less brittle objects than copper. Wrought iron developed relatively late, in about 1500 B.C. Wrought steel developed around 600 B.C., and did not become widespread for hundreds of years. Wrought metals vary significantly in appearance, but tend to show visible evidence of the tools used to make them. Beaten copper, gold, or other very soft metals may include hammer or file marks. 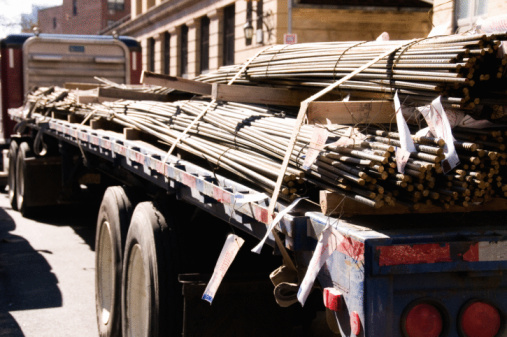 Wrought iron and steel usually show fewer marks, but are less smooth than extruded or cast metal. These tool marks make wrought materials popular in art and decorative objects. Worked metal was once the dominant material for everyday objects. Wrought iron was used in nails, chains, wire, rivets, horseshoes, bolts, ironwork, knives and many other objects. Wrought precious metals were common in jewelry and decorative interior fittings, while metals such as tin were often used to make cups, pans and similar household goods. Most modern wrought-metal objects are used for decorative purposes, or are made by individual craftspeople; this metalworking technique is uncommon in commercial manufacturing. 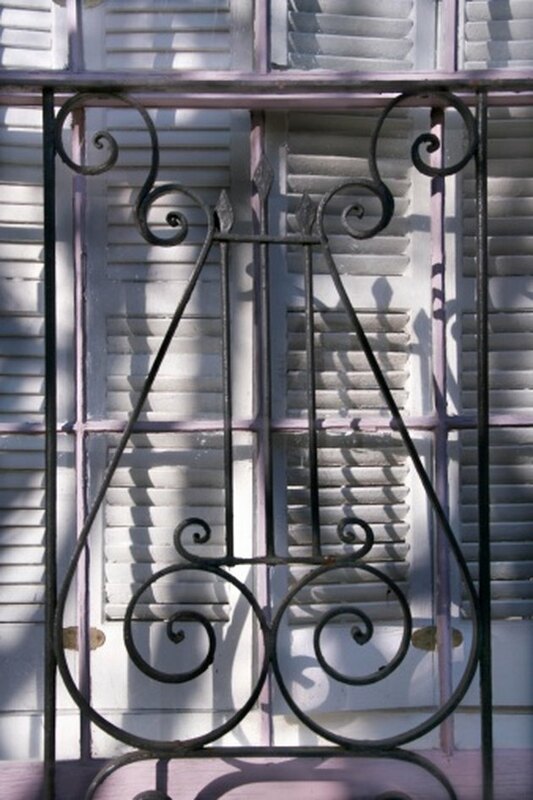 Many decorative metal objects, such as gates, wall ornaments and garden ornaments, are labeled as wrought metal. These objects often closely resemble real wrought metal, but may not actually be worked with tools. Mass-produced metal objects are more likely to be cast or extruded, as these processes are less labor-intensive for large manufacturers.